Among the most basic things that any Catholic boy learned when I was young, particularly in a school operated by nuns, was how to pray the Holy Rosary. The nuns were methodical. Students were first asked to memorize individual prayers. Among these, of course, were the Apostles’ Creed, the Our Father, the Hail Mary and the Glory Be. When the time came to stitch the prayers together in what the nuns called the praying of the Holy Rosary, we were told to make the sign of the cross, recite the Apostle’s Creed, then say the Our Father followed by three Hail Mary’s and then one Glory Be. I just learned after googling it that the short prayer is called the Fatima Prayer; and yes, it was not part of the original Holy Rosary tradition. The praying of the Holy Rosary was reinforced at home where Mom sometimes led the entire family in saying it. Mom herself – as were many of her generation – was a devotee and her day would not feel complete unless she could light a candle in front of her old image of the Blessed Mother and recite the Holy Rosary with or without the rest of us. There were also the Block Rosaries during the month of October that we all used to join inside the Base where I grew up. The image of the Blessed Mother was taken around the block while the Holy Rosary was prayed communally and then delivered to the next host family. In those days, we were taught to meditate on 15 mysteries while praying the Holy Rosary. Each mystery was something of a milestone in the life of Jesus Christ Himself from His conception to His ascension back into Heaven. 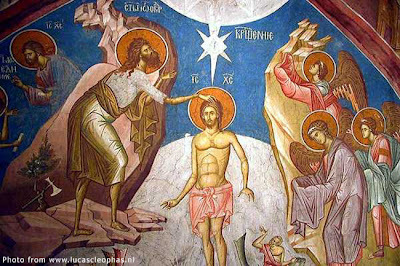 The 15 mysteries were divided into three sets: the Joyful, the Sorrowful and, finally, the Glorious. There was nothing to stop the really zealous from praying all 15 decades and meditating on each of the 15 mysteries each day, we were taught. However, for the ordinary person, one set of mysteries would suffice each day. 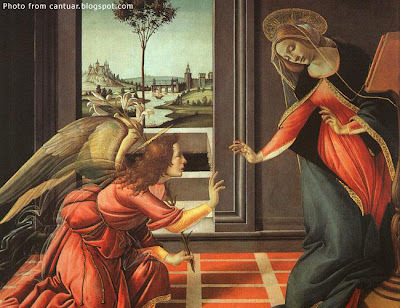 The Joyful mysteries were: the Annunciation; the Visitation; the Nativity of the Lord Jesus Christ; the Presentation of the Lord Jesus Christ at the Temple; and the Loss and Finding of the Child Jesus at the Temple. 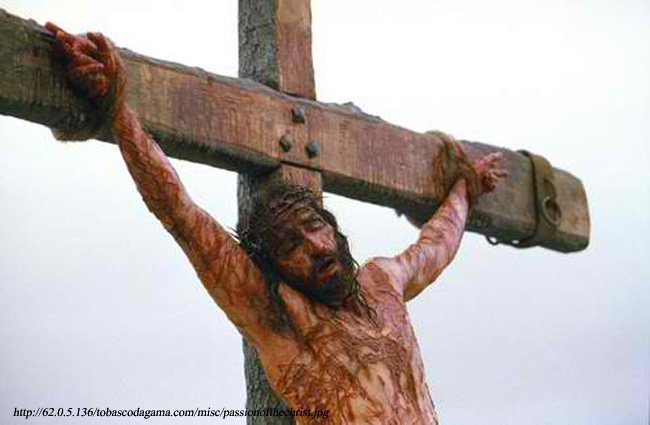 The Sorrowful mysteries, meanwhile, were the Agony in the Garden; the Scourging at the Pillar; the Crowning with Thorns; the Carrying of the Cross; and the Crucifixion of the Lord Jesus. Finally, the Glorious mysteries were the Resurrection; the Ascension; the Descent of the Holy Spirit upon the Apostles; the Assumption of the Blessed Virgin Mary into Heaven; and the Coronation of the Blessed Mother. Each of the three sets of mysteries were assigned a day of the week. The Joyful mysteries were the meditations for Mondays and Thursdays. The Sorrowful mysteries, meanwhile, were meditated upon on Tuesdays and Fridays. Finally, the Glorious mysteries were assigned Wednesdays and Saturdays. During Advent and Christmas, Sundays were for the Joyful mysteries. 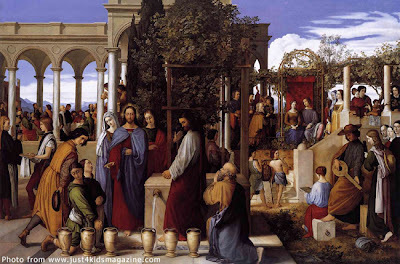 During Lent up to Palm Sunday, the Sorrowful mysteries were the meditations. All other Sundays of the year were for the Glorious mysteries. Whatever the mysteries were for the day, each recitation of the Holy Rosary ended with the saying of what I personally feel is the most beautifully created prayer of all: the Hail Holy Queen. I just feel that this prayer says it all for all of us. 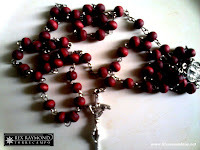 The truth of the matter is that, all those years however, the praying of the Holy Rosary was something the profound significance of which I did not truly imbibe. It was a requirement and a routine; even an encumbrance. 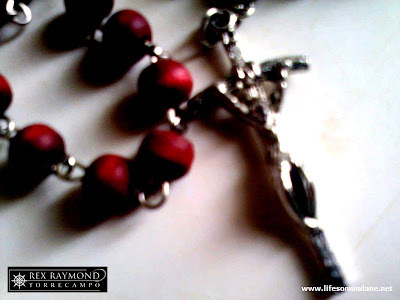 When already with the Brothers, we were required to carry the Holy Rosary in our pockets. This I religiously complied with because our rosaries were checked. I could not say that I fully understood why. Years later when I was already in school administration, one kindly American Brother to whom I admitted that my religiosity was not very profound, confidently reassured me that Religion was something that I had just put aside because of the noises of the world that I lived in. Just as confidently, he predicted that I would one day turn back to it as a refuge from the noise of the world. True enough, there came a time in my own life when, for one reason or the other, I needed to pick up that rosary again to end each day in prayer; and yes, the kindly Brother was right. I needed something more profound to gain inner peace away from the cacophony of noises that the world was deafening me with. There was a bit of a problem, though. I had forgotten the mysteries. There are certain advantages to living in the Google Age, however. Anything and everything is just a few mouse- and keystrokes away. To my utter surprise, I discovered that five more mysteries have been added to the traditional 15. 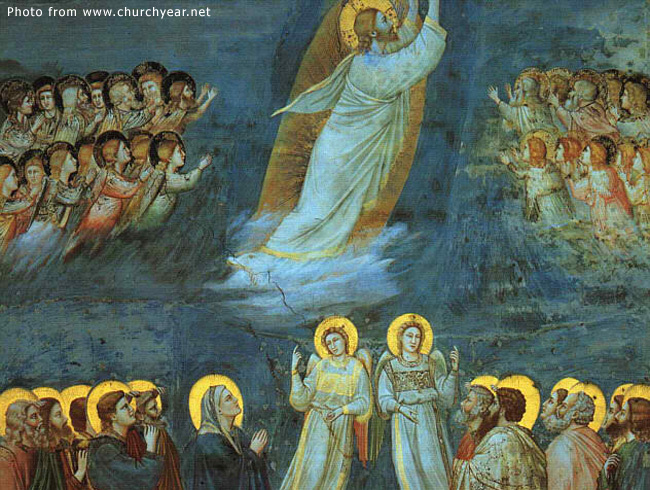 These are called the Luminous mysteries – or the Mysteries of the Light. These new mysteries are: the Baptism of the Lord Jesus at the River Jordan; the Wedding of Cana; the Proclamation of the Kingdom of God; the Transfiguration of Christ; and the Institution of the Holy Eucharist. The new mysteries, I learned, are meditations on the public life of Jesus; and in a way they answer a question that I had been asking since I was a boy about why there seemed to be a wide chasm between the Joyful and Sorrowful mysteries. Thursday is assigned as the day for the meditation on the Mysteries of the Light. 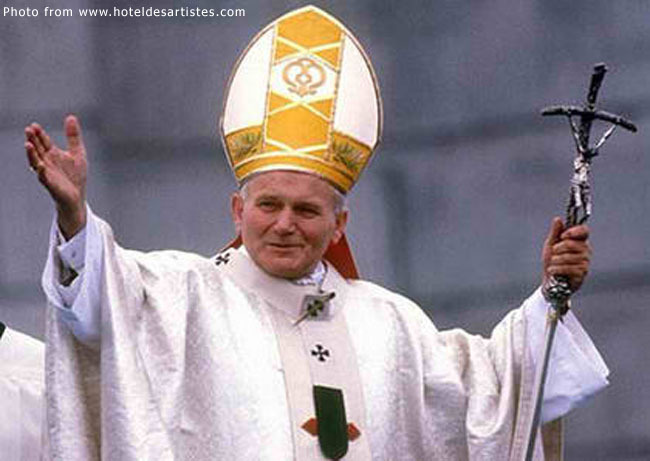 It was the late Pope John Paul II who announced in a letter to the Faithful in 2002 that the Mysteries of the Light were being introduced. This was done, the late Pope said, to revive interest in the praying of the Holy Rosary which, in his own words, he described as an “ocean of joy and of light, of suffering and of glory” that depicted the lives of Jesus Christ and the Blessed Mother. Anything new, of course, always draws criticism from all and sundry. There are traditional Catholics who refuse to adopt the new mysteries on the argument that since it was the Blessed Mother herself who instituted the praying of the Holy Rosary on the basis of 15 mysteries, not even a pope could change this tradition. Of course, it can also be argued that the institution of the papacy is something that Jesus Christ Himself created. In the end, what is really important is the saying of the Holy Rosary. It is not only an important Catholic tradition that says the way to Jesus Christ is through the Blessed Virgin Mary. Those who have followed the Blessed Mother’s apparitions know, of course, that each time She encouraged the return to the praying of the Holy Rosary.